UTair offers free transportation of certain sports gear to all passengers, such as skis and snowboards. UTair also offers special scheduled helicopter services and is one of the leaders of the world helicopter business. 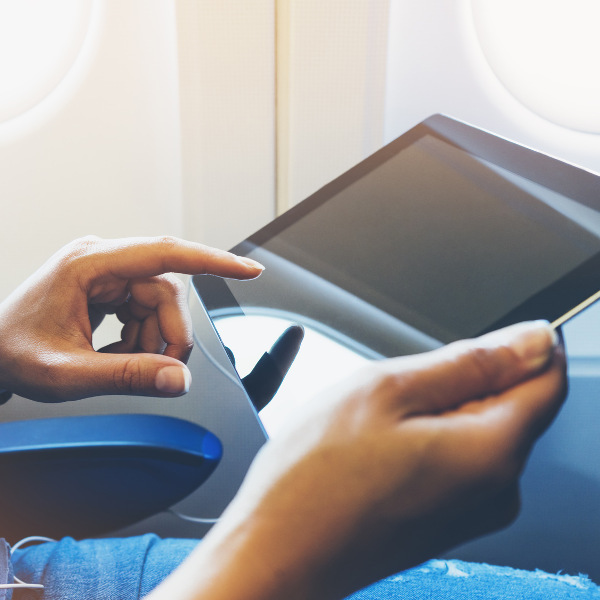 With the UTair mobile App, passengers can reserve their tickets, check in, secure a comfortable seat, pay for their ticket and much more. UTair is a modern and first-class Russian airline aimed at providing passengers with a whole new level of customer satisfaction and service. UTair strives to provide passengers with world-class transport service using a range of innovative aircraft, reasonable airfares and convenient route networks - all in the hopes to provide a high level of safety, comfort and service. 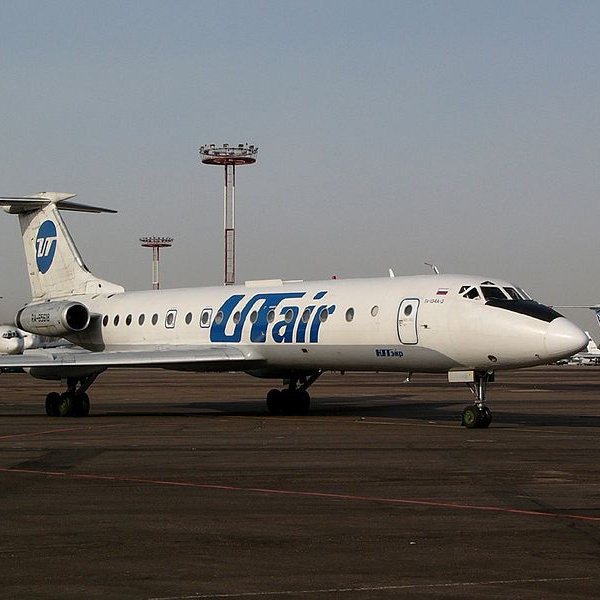 UTair Airlines has its main hub in Khanty-Mansiysk Airport, Russia, where it operates some international and domestic passenger services. Book UTair flights to Moscow, Rostov, St. Petersburg and other exciting destinations! Economy Class passengers are permitted one piece of luggage weighing no more than 23kg, while both Economy Comfort and Business Class passengers are allowed 2 pieces of luggage weighing no more than 32kg each. Economy Class passengers are allowed 1 piece of carry-on luggage weighing no more than 10kg, while Economy Comfort and Business Class passengers are permitted 2 pieces of carry-on luggage weighing no more than 10kg each. For international flights, passengers are advised to arrive at the airport at least two hours before scheduled departure time. For domestic flights, check in is available for one hour. 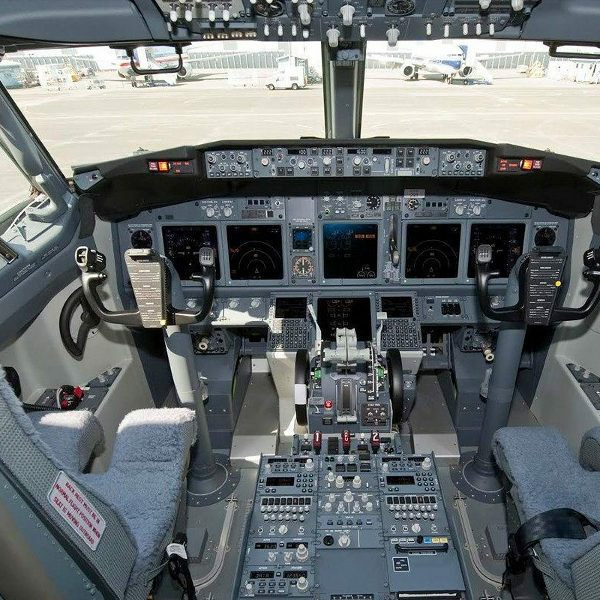 Online booking should be done 24 hours before departure. Enjoy the comfort of Business Class with spacious seats, comfy cushions, blankets and an amenity kit. Business Class passengers can also choose from a wide selection of starters, salads, soups, main courses and desserts form the menu. On Economy Comfort passengers will enjoy extra legroom, a dedicated stowage compartment and get served a delicious assortment of starters salads, main courses, wines and juices. Utair offers comfort, tasty meals and excellent customer service when you fly in this cabin class.